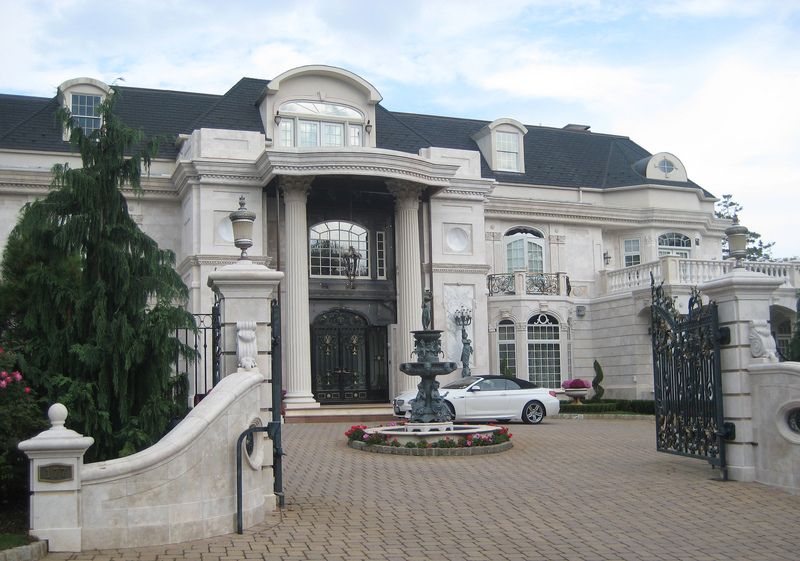 New data confirms what we already knew: the haves have a ton. And the have-nots have next to nothing. Last week, the Federal Reserve released the 2016 version of the Survey of Consumer Finances. I will be doing a lot of work with this data in the coming months. But for starters, I wanted to examine wealth inequality, across a variety of breakdowns. First, let’s look at the wealth level at each percentile of the wealth distribution. Since wealth is so overwhelmingly concentrated at the top of society, you cannot see much from the chart itself, but you can hover over the line on the graph with your cursor to see the dollar figure at every percentile. The next graph shows what percent of wealth is owned by each wealth decile. The way this reads is as follows: the bottom 10 percent owns -0.5 percent of the wealth in the country (they are net debtors), while the top 10 percent owns 77.1 percent of the wealth in the country. Here is what percent of the wealth is owned by the top 1 percent of families. In 1989, the top 1 percent owned 29.9 percent of the wealth in this survey. In 2016, it was up to 38.5 percent. It’s also interesting to look at how wealth is distributed within each racial group. Overall what you find is that wealth distributions are basically the same within each racial group, though wealth magnitudes obviously differ considerably between racial groups. As we already saw above, the bottom 10 percent of the overall wealth distribution owns -0.5 percent of the wealth, the next 10 percent owns 0 percent of the wealth, and so on until you get to the tenth decile, which says the top 10 percent owns 77.1 percent of the wealth. Here is the same breakdown just for white families. Here is the graph for black families. And finally, the graph for Latino families. In all cases, the top 10 percent owns about three-fourths of that racial group’s wealth, while the bottom half owns virtually none of it. Most of the gains over the past few decades have accrued to the top 1 percent. Here is what percent of each racial group’s wealth is owned by the top 1 percent. In 1989, the top 1 percent in each group owned around 28 to 29 percent of that group’s wealth. By 2016, the white 1 percent owned 36.5 percent of white wealth; the black 1 percent owned 40.5 percent of black wealth; and the Latino 1 percent owned 44.7 percent of Latino wealth. Overall, the new data presents a bleak reality. Wealth inequality is higher than ever. The overwhelming majority of Americans still have less wealth now than they did one decade ago. The wealth of each racial group is overwhelmingly monopolized by a small elite class. And black and Latino families especially remain trapped in a wealth underclass from which there is no obvious escape.